Welcome to Narrow Gauge Heaven! 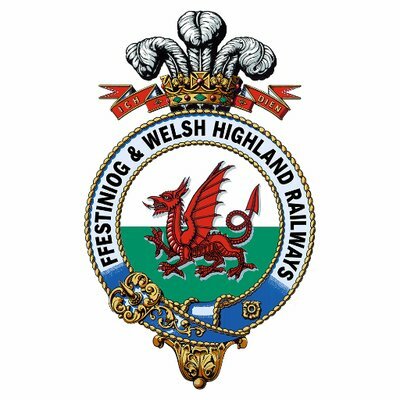 This site is dedicated to narrow gauge railways throughout the world, although currently there is more on UK narrow gauge railways than those in other parts of the world. This site has the largest narrow gauge photo gallery on the web, with contributions from over 300 railway photographers. As well as offering many resources to keep the enthusiast happy for hours (discussion forum, latest railway news and links to nearly every narrow gauge railroad in the world) there are also features that will interest the casual visitor. I hope the directory of UK narrow gauge railways will will be of assistance in planning your holiday, providing maps and contact details for most of the railways in Britain. Last Call for the Easter Eggspress April 20th! Midcoast Conservancy’s Earth Day Trail Work, Train Ride and Hike at Trout Brook April 19th! Spring is Here! Our April Activities! Get your railway news featured here!